The sugarcane industry is of huge importance to the Louisiana economy, but it’s not without a whole host of complications and risks. This is a story of a hard-working family, a family with a Creole pedigree, forever guided by the triumphs and sorrows of its ancestors. It is a history that snakes forward and back through the decades to track generations, leaving their stamp on an industry and commodity that shaped the history of the world. 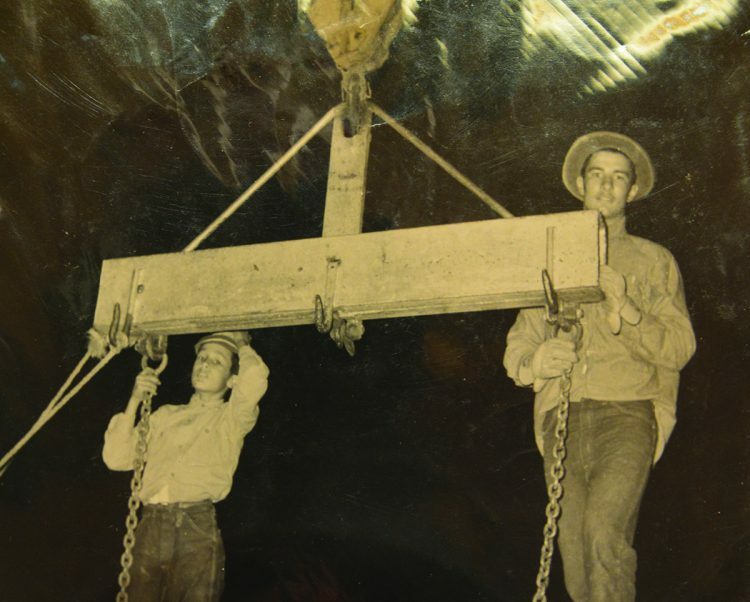 The Vallot family roots in Louisiana began with three Vallot brothers who came from Burgundy, France in 1800. One of the brothers, Alfred, fathered six children (three sons and three daughters), with a Creole mistress, Sylvan. 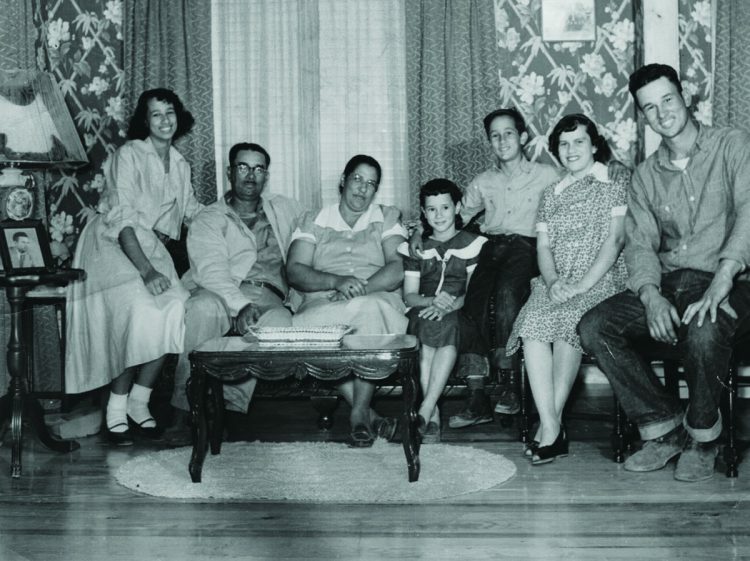 The children acquired their father’s name, Vallot, and together they began building the family heritage with his sons inheriting land in the 1850’s and settling in Vermilion Parish. 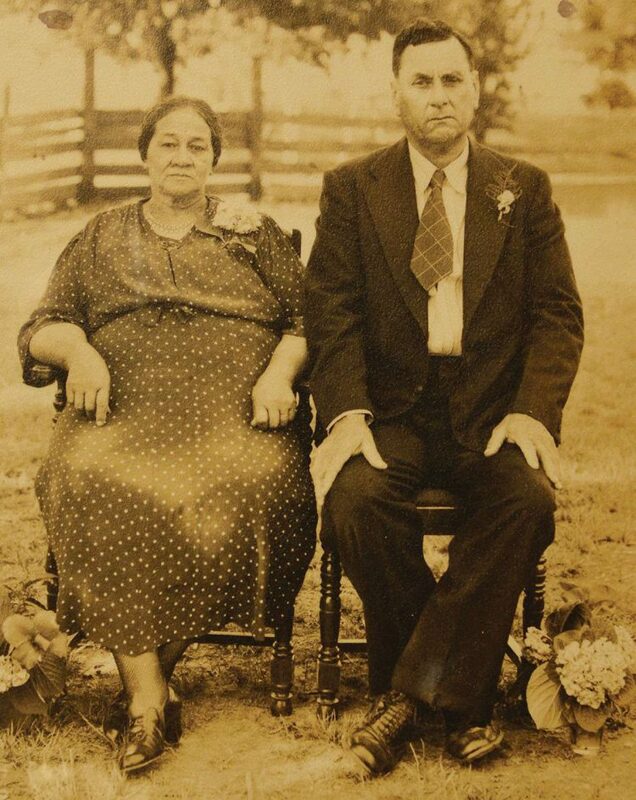 The younger son, Adonis, became a farmer, married Emma Broussard Vallot of New Iberia and raised a family of nine. Adonis Vallot planted rice on the 90 acres of his farmland. However, after years and years of rice farming, yields no longer remained productive. In a bid to produce higher yields and reap better profits, his son Peter, took the plunge into the sugarcane industry once the responsibility of farming fell to him. It was a bold move as sugar production (in contrast to the cultivation of coffee) had long been regarded as an expensive activity, requiring significant equipment and investment. However, Peter, possessing the mettle that is the hallmark of the Vallot family, was not to be deterred. And so the seeds of a sugarcane enterprise were rooted. 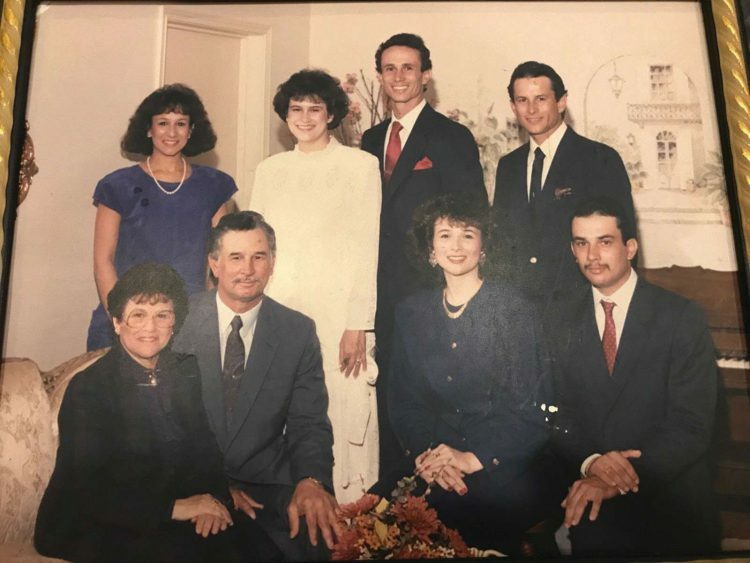 Peter and his wife, Melder Taylor Vallot, raised seven children, sons Peter Jr., William, Anthony, Alvin and daughters Mary (Mitchell), Evelyn (Broussard), and Lou Emma. 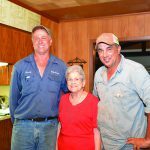 Three of Peter’s sons, William, Anthony and Alvin continued farming while Peter Jr., the oldest son, was an educator, civic leader and businessman who built a successful oilfield service company in the mid ‘70’s. His sister Mary received a Nursing degree from the University of Southwestern Louisiana in 1959, and was one of the first women of color to attend the school of nursing. Peter Jr. died in 2005 at 75 years of age, Anthony died in 2008 at 73, and Lou Emma died in 1936 at 5 years of age. 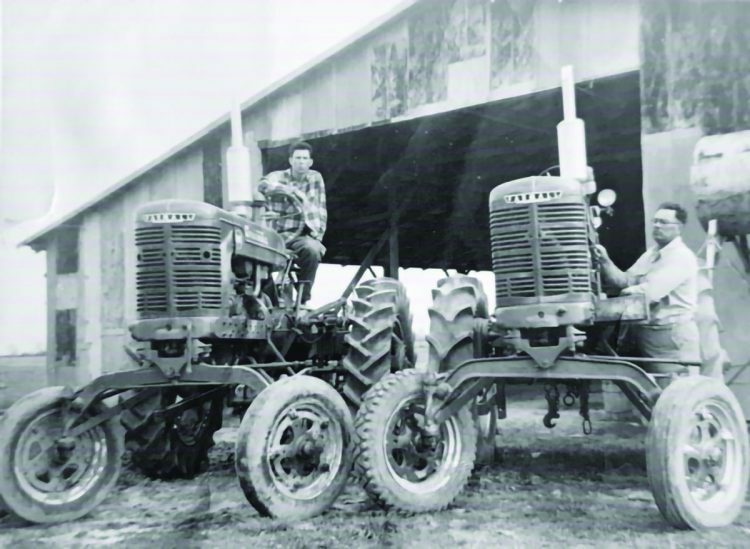 William Vallot, Sr., a third-generation farmer and his younger brothers, Anthony and Alvin, devoted most of their life to continuing the family legacy through the establishment of Vallot Farms, which is now managed by the fourth and fifth generation sons and grandsons. It is this long and tender connection with the land that is one of the most endearing features of the Vallot family. In some ways it resembles a dance through time, as beautiful and as assured as any Creole quadrille! 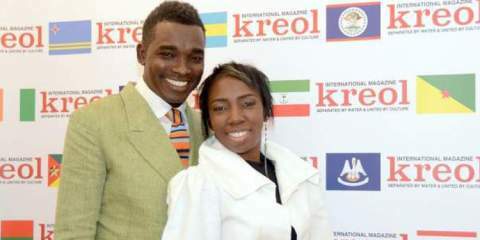 William married Elaine Romain Vallot and they had three sons, William “Donny” Jr., Monte and Gerard, and three daughters, Patrice, Gisele (Auzenne) and Cecily. 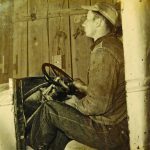 Growing up in a farm household typically consisted of the daughters doing the housework while the sons handled yard work and farming, once they were tall enough to drive a tractor. “While we were all expected to study hard and do well in school, the boys were more focused on farming and were discouraged from participating in any after school activities,” remembers Cecily. “The girls showed little interest in farming and when I, years later as an adult, once expressed interest in the farm, I was told “the field is no place for a lady.” Indeed, the ladies of the Vallot family, to all who know them, have always exuded the charming gentility and graciousness commonly regarded as representing the very best of Southern values. And, as you will later hear, “William’s word was not to be challenged, so I spoke no more of doing work on the farm,” Cecily said. Farming schedules and the harvest season restricted leisure and holiday activities. Thanksgiving and Christmas holidays were confined to only hours of celebration since they fall in the peak of the harvest season, which begins in September and usually ends around the New Year. Thanksgiving was treated like any other work day—the only difference was the traditional holiday feast, complete with a baked or fried turkey, casseroles and side dishes, and of course, pies and cakes for dessert. Despite the quickly approaching final days of harvest, Christmas for Vallots was much more festive. The family would gather on Christmas Eve for a big celebration, which for a few years, included a Christmas pageant where the grandchildren performed Christmas songs on their musical instruments, recited poems and read Christmas stories. “Many times we were joined by extended family and friends who were aware of our Christmas Eve gathering. 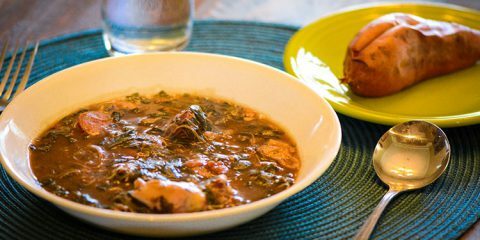 We would all dine on gumbo and potato salad; sometimes heavy hors d’oeuvres, along with my brother-in-law, Jerome’s delicious Pina Coladas” says Cecily. 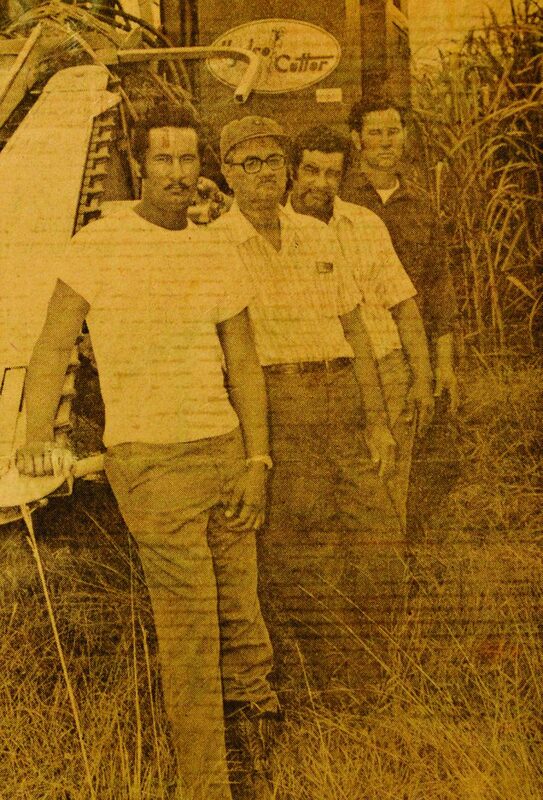 In many ways, sugarcane farming was a rather significant risk for Peter Vallot, Sr. to take. 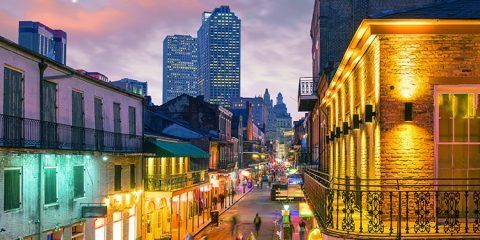 Although the crop had been grown successfully in Louisiana for centuries, it is notoriously tough to raise due to the region’s early winter frosts, which can kill the tropical canes. It is also a particularly laborious crop to harvest. When Peter Sr. first began growing the plant, it had to be cut by hand and laid on the ground in large heaps–a physically arduous and time-consuming task. However, he relished the challenge like any true and fearless pioneer. 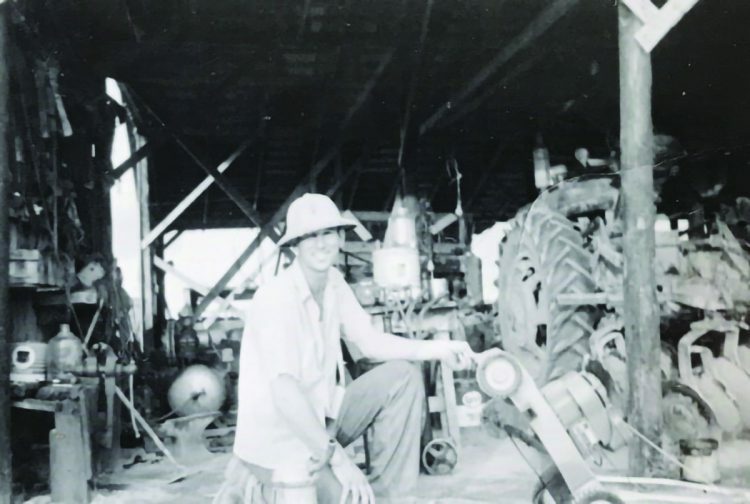 Peter Vallot, Sr. was also faced with the expensive process of replacing his father’s (Adonis) rice farming equipment with machinery specifically for sugarcane. This included a cane derrick, which is a large crane specially designed for handling huge , heavy bundles of cane. However, Peter’s investments proved to be worthwhile. 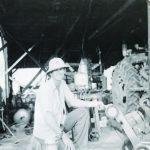 The farm became not only a successful cane producer but also provided a much-needed service for other local cane farmers who lacked the appropriate equipment to harvest their own crops. “Our neighbours would grow small crops of cane that they would bring to our farm to be weighed on a scale, which was operated by my mother,” recalled William Sr. as he remembered his father’s enterprising tactics. “She would weigh the load, record their name and give them a receipt. 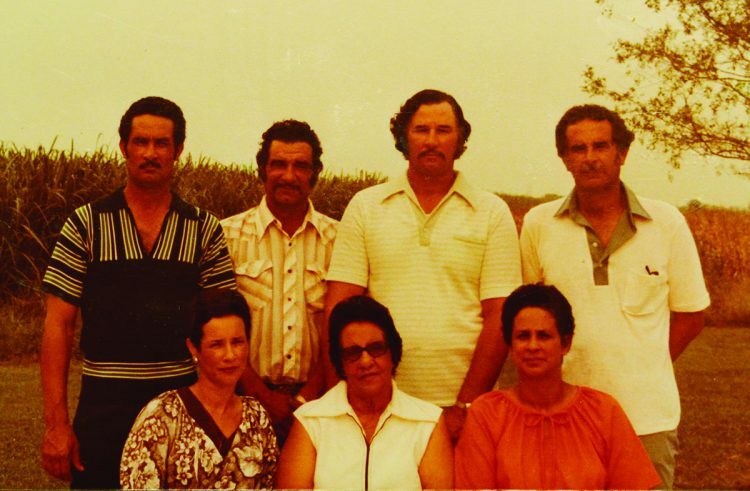 At the end of the week, they would take the receipts to the mill where they would be given a check for the weight of the cane brought in.” And so, the Vallot family became a full-service operation and a source of inspiration and model for entrepreneurship for many farmers in the area. As history continues to repeat itself, today, the intrepid Vallot women continue to play important roles in the success of the family farm. Monte and Donny’s (William Jr.) wives help to manage the business books, handle payroll, and continue to cook delicious Creole lunches for the hungry farmers, as did Melder for Peter Sr. and the boys (her sons) when they started their farming careers. 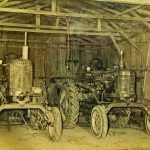 Although the roles on the farm remain much the same, the type of machinery used has dramatically changed with the inevitable march of technology and progress. 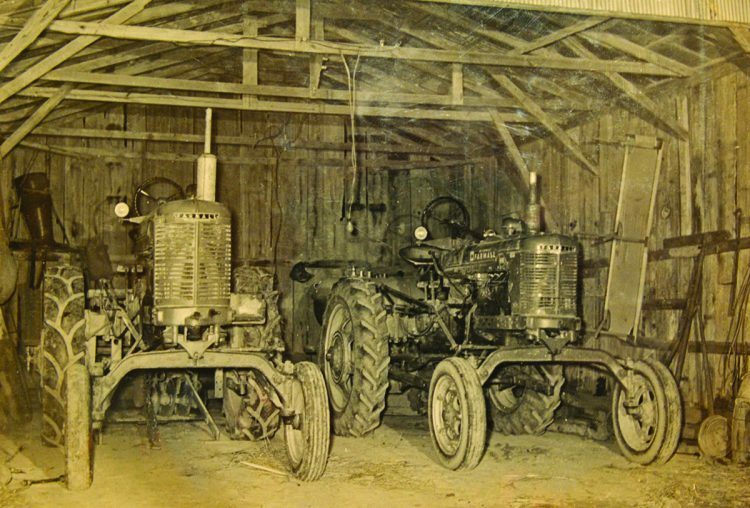 When William Sr. and his brothers were raised in cane farming, their father’s tractors had manual transmissions and no power steering-a great deal of the planting and harvesting process had to be done by hand. Today, farm equipment is incredibly high tech. 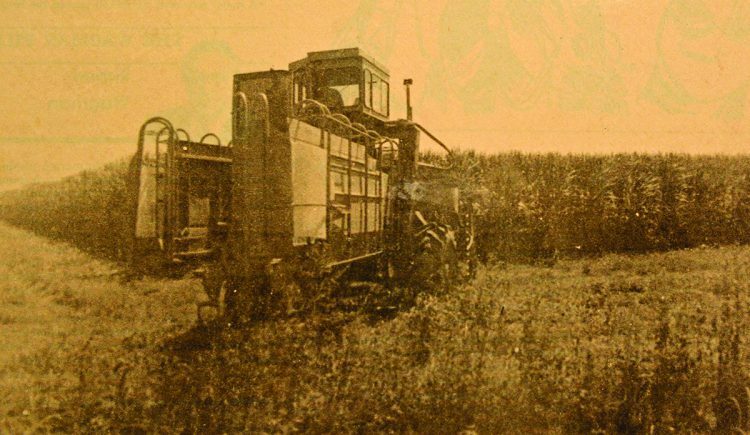 Tractors have enclosed cabs with air conditioning and GPS, and the majority of crops can be harvested with a sugarcane combine, an invention that completely revolutionized the cane industry. In William Sr.’s early days on the farm, the cane cutting equipment required constant adjustments of blades and gates by hand. Eventually, hydraulic cylinders improved the process, but were only available on single-row cane cutters. Two-row cutters were created in the 80s, but it wasn’t until the creation of the cane combine in the 1990s that harvesting became significantly less labour intensive and much faster. Over the years, the Vallot family has dramatically improved their farming technology, and with it, they have significantly grown their land ownership and harvesting operations. The humble 90 acres that were tended by William’s grandfather, Adonis, has since expanded to a staggering 3200 acres. Fifteen tractors, two cane combines, and ten semi-trucks are also owned by the family to manage the impressive acreage . 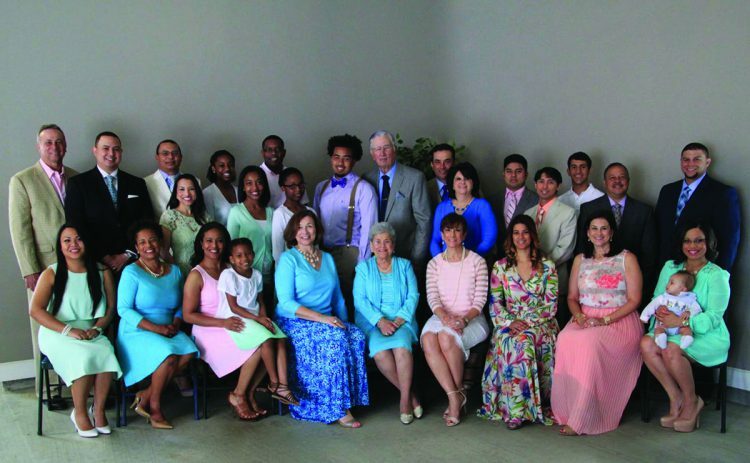 In 2011, the Abbeville Rotary Club honoured the Vallots by naming the family the 2011 Rotary Farmer of the Year. It is an award that the Rotary Club has been giving to parish farmers for the last 26 years. Many south Louisiana farmers have faced problems in the past due to poor weather conditions, most notably during excessive rainfalls from Hurricane Lily (2002) and Hurricane Katrina (2005), which caused the crops to lodge and lean towards the ground. In 2006, early December frosts resulted in poor sugarcane yields and 2008 saw yet more hurricanes and floods, notably Gustav and Ike. Fortunately, the yield remained reasonably successful despite the weather. A few short years later in 2015, heavy rains from the remnants of Hurricane Patricia caused more problems for farmers and their crops. However, at the end of the 2016 Louisiana sugarcane season, a new record was set–246 pounds of sugar was obtained per ton of cane, an improvement on the previous record of 232 pounds. Farmers were also pleased to know that prices for the sugar also held up at 26 cents per pound. Despite the recent improvement in yields and pricing, the onslaught of hurricanes like Harvey, which recently hit neighbouring Texas, cause farmers like the Vallots to reflect their true Creole spirit and remain prepared for turbulence. Like their enterprising forefathers, they are considering diversifying by planting soybeans in future years. The reality is that the weather will always remain an unpredictable adversary when growing sugarcane–a plant that originates from the tropical climes of Polynesia and India–in the less than tropical environment of Louisiana. However, the strains of cane currently grown in the region are dramatically different from those found in more tropical parts of the world. Cultivators are constantly working on improving frost-resistant crops to maximize yield survival during adverse weather conditions. 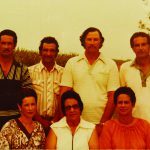 Although the Vallot family may be faced with worrisome weather, they state that it is only weather and sugar prices that cause them anxiety, not their Creole heritage. “I have found from my many years of farming that the industry judges the work ethic of the farmer and the quality of the product,” William Sr. explained when asked whether being Creole impacted their industrial life. 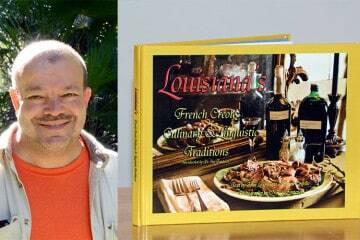 The Vallots were first defined as Creole in the early 1900s. William Sr.’s great-grandfather, who was white, had children with a Creole mistress when it was found that his wife was unable to have children. From then on, the successful farming family was seen as Creole by their neighbours. A boundless pride in their rich heritage and identity infuses all they do. The Louisiana sugarcane industry is intrinsically linked with Creole culture for many reasons. For one, many Creole slaves were put to work on sugarcane plantations, and continued to work on such plantations after becoming free men and women. Creole families like the Vallots have also owned their own farms for decades, and have truly prospered from the thriving cane business. The Louisiana sugarcane industry was also put on the map due to the legacy of an incredibly influential Creole inventor from the mid-1800s. Norbert Rillieux was a Louisiana-born, French-speaking Creole scientist who created the multiple-effect evaporator, a machine widely used in a huge variety of industrial applications that require the evaporation of large volumes of water. Rillieux first developed the evaporator with a focus on the sugar industry, where previously sugar was refined from cane using the “Sugar Train.” Sugarcane juice was pressed from the cane, poured into a kettle and heated to evaporate the water. The remaining liquid was passed to smaller and smaller pots, with more liquid being evaporated off each time. However, every time the sugar liquid was poured, some of the sugar would remain in the pot. To minimize waste, Rillieux created a system that used a vacuum chamber to reduce the boiling point of the sugarcane juice, and stacked multiple pots of juice above each other so that steam from the lower pots could heat the higher pots. This reduced waste, and lessened the risk of burning the sugar. This type of system, although significantly more modernised, is still used today in sugar mills like the St. Mary Sugar Co-Op, where the Vallots currently sell all their cane. At present, the sugarcane industry generates an overall economic value of $3 billion in Louisiana. Despite advancing technology that makes planting and harvesting a little easier, it remains an incredibly tough and rather unpredictable industry. For Monte Vallot, though, there is no doubt that it is one that Creole farmers can take great pride in. “Harvesting the crops and seeing your product in stores and on the kitchen table is the life and reward of a farmer,” he told Kreol. 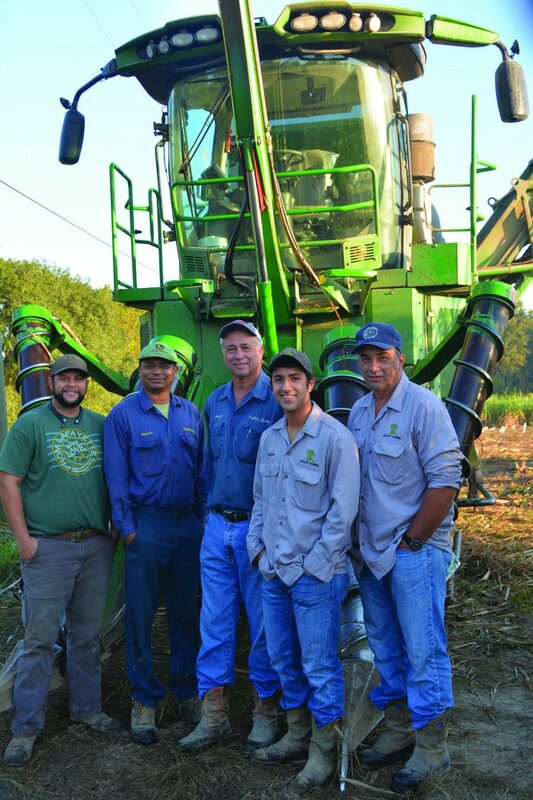 Today the Vallot Farm is managed by fourth generation, William “Donny” Jr. and Monte, sons of William Sr. with the help of fifth generation, Ricardo Vallot (Donny’s son), Andrew Vallot (Monte’s son) and Jerome Auzenne (Gisele’s son). Although the brothers share the responsibilities, Monte, who went to the trade school is more of a “technical and equipment” guy, where Donny looks after the financial side since he studied accounting. “I look after the equipment,” Monte says. 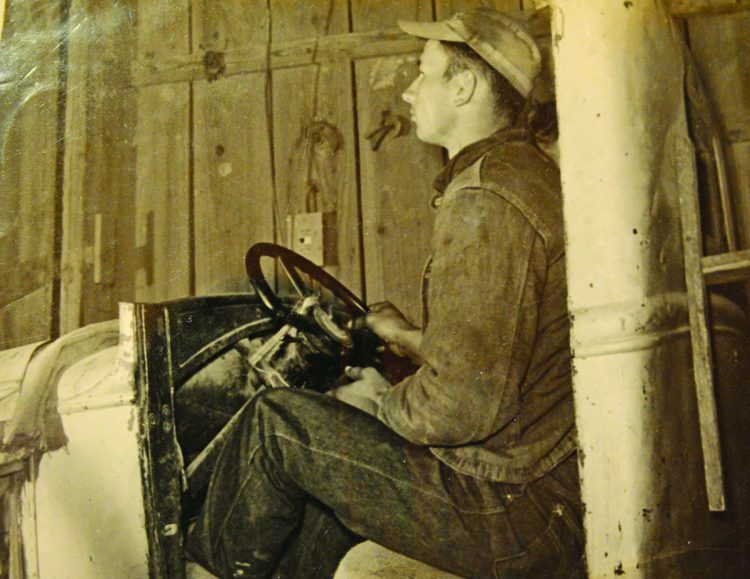 “Sometimes I go and check the tractors, combines, and other equipment to see what we need. Sometimes I am the one to go out and check prices and see the dealers. We have to check out all the dealers to see who has the best prices. We always used to purchase our equipment outright, but now we are considering leasing options and what benefits the business the most,” he explained. “Managing over 3000 acres of land is not a simple task. The land needs looking after, you need to put in the nutrients,” says Donny. “We have to take soil samples and send them for analysis. The USDA has test plots everywhere and they tell us the best variety of cane to plant. It takes around 15 years to work out and pass it to the farmers. They have to make sure this variety is better than the previous one,” he explained. 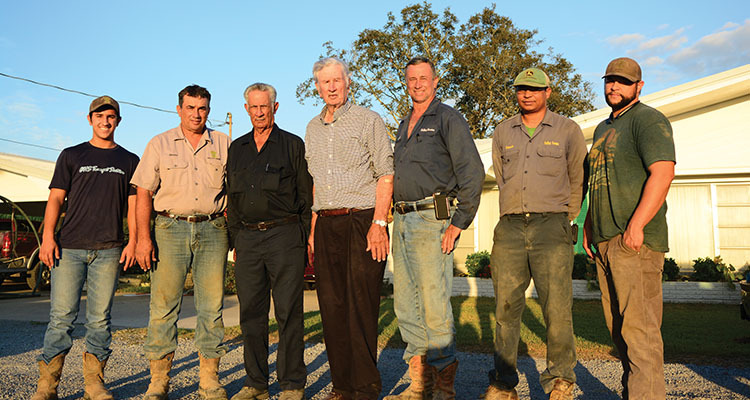 Ricardo, Andrew and Jerome–the fifth generation–are all actively involved in running the Vallot Farm. This attitude of being hard working and dedicated runs through Vallot family veins. It seems as though every father passes the traditions and family standards to youngsters, who in turn, will pass them on. No matter what happens, the family has a knack for keeping younger generations drawn to the land. Andrew, the youngest of the family to work on the farm is juggling study and work, which is not easy. “I love farming,” Andrew says, “I’ve always loved it. I am studying agriculture now and already trying to implement what I have learned. Every spare moment I have I am with my dad and the family out there in the fields. They depend on me for new technology and to literally keep our farm alive and healthy,” he says. Sadly, William Don Vallot, Sr. has not lived to see this article published. He passed away on 28th August, 2017, at the age of 85. William was the backbone and inspiration to the family. He was also greatly loved and treasured by the local community. William was the second born, and delivered at his parent’s home in Abbeville on July 16, 1933. 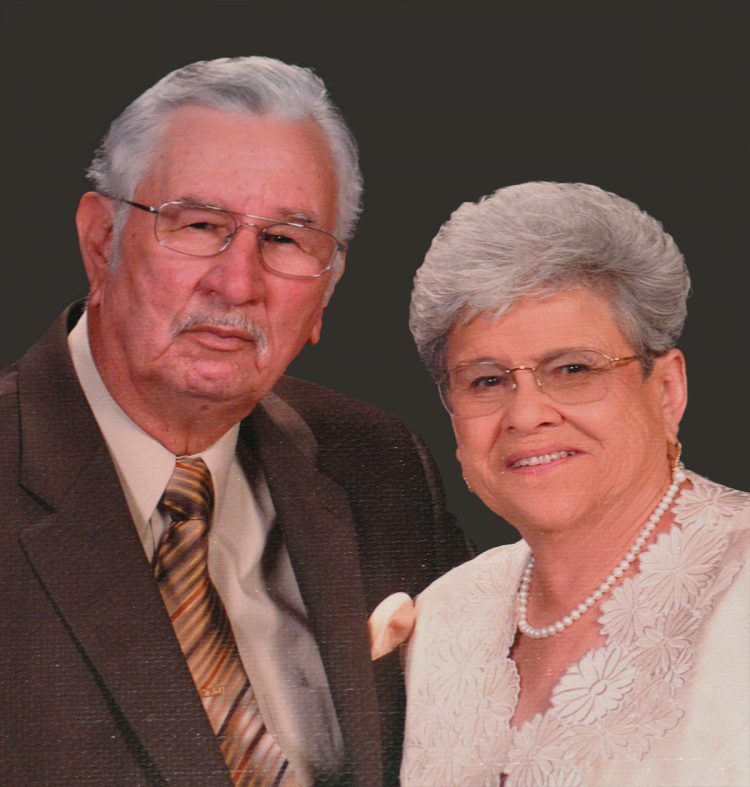 In 1950, he met his future wife, Elaine Romain Vallot. Elaine was teaching in a one-room school in Port Sulfur, Louisiana, a small rural town south of New Orleans. 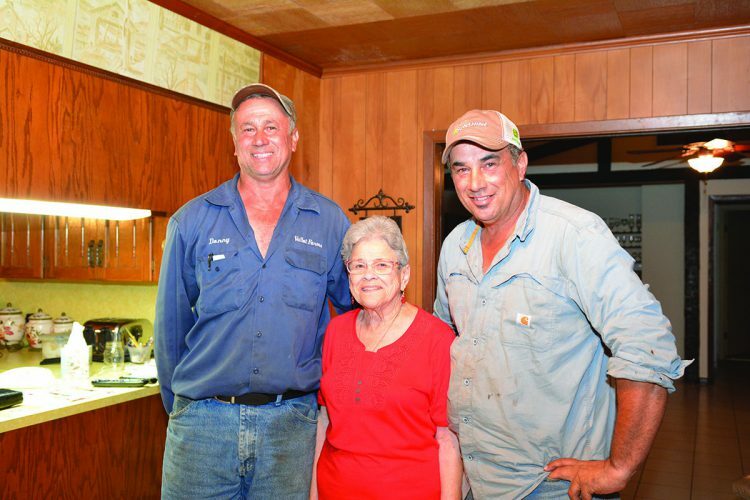 She befriended a couple from Abbeville, who worked for a company in Port Sulphur and they would bring Elaine to Abbeville with them occasionally on weekends. It was during one of those visits that she met William. After about a year of courting, they were married on October 4, 1951 in New Orleans. William was a savvy businessman. He grew the family business to an approximate 3200-acre operation spread over Vermilion parish. 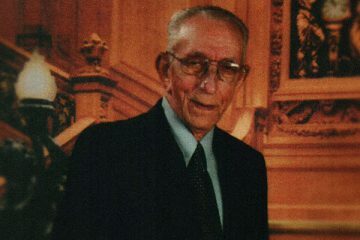 As a prominent and well-respected sugarcane farmer, he served as a Board member for multiple organizations including the Jeanerette Sugarcane Co-Op, the Louisiana Sugarcane League and the Farm Services Finance Board. William devoted his life to his family, his friends and the farm. 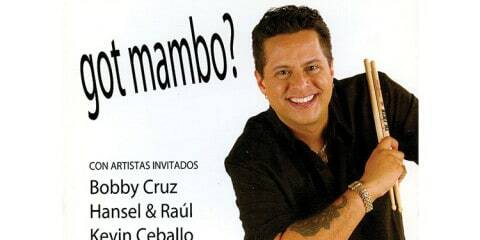 He was a man of faith who enjoyed inspirational and gospel music. He was also an avid baseball fan who often travelled to Atlanta and Houston to enjoy the games with his children. William loved horseback riding, trail rides, Zydeco music and dancing. He and his wife thoroughly enjoyed vacationing on cruise lines and visited Mexico, the Caribbean and the Hawaiian Islands. “My daddy did a very good job in raising his boys. We want to dedicate this farm to him.” says Donny. Meeting and listening to the Vallots has been an inspiration. Their story of fortitude, courage and sheer resilience in the face of sometimes seemingly insurmountable odds cannot fail to captivate the imagination. Through it all, their lineage and indestructible pride in their Creole heritage has guided them as clearly as the North Star guides a mariner. Supported and constantly reminded by the whispering voices of their ancestors, they succeeded where many lesser mortals would have failed. 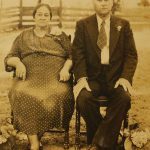 Emma Broussard Vallot and Adonis Vallot – William’s grandparents. Adonis began the farm in the 1920s with rice drops. Owned the first tractor in the area.